Amazing facts about snakes. Slithering around for hundreds of millions of years, snakes are so old that they existed when dinosaurs roamed the Earth! Snakes can open their mouths up to 150 degrees, allowing them to eat things that are 75-100% bigger than their own size. 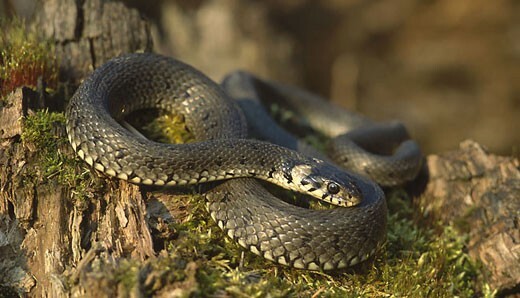 It has even been known for a snake to burst after eating prey that is too big for its stomach! The Black Mamba is the fastest snake in the world and can move up to 12mph (20kmph)!